He focused on the speaker - Keith was careful to indicate that pastor was away on vacation but didn't dwell on it thereby giving the indication that our morning guest was a back-up. The fact that pastor was away was a "passing thought" to get to the main item: "here's today's messenger"
Finally, it helped that the message was spot on & exactly what I needed to hear. I love being a part of Celebration Outreach Center in Elberton, GA! 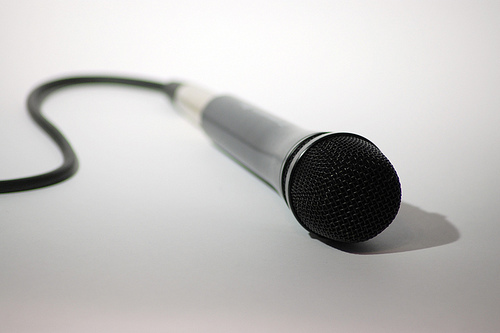 What does your church do to introduce guest speakers? What have you seen that was effective/ineffective? If you're a speaker, what do you like to see happen before you speak?